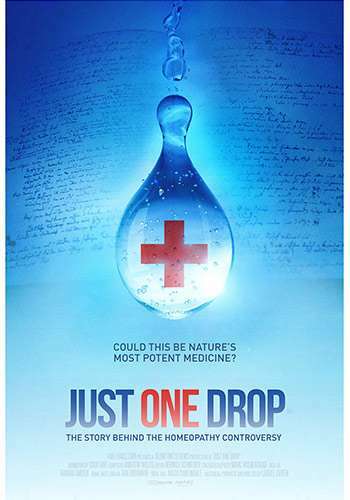 Mahsa Asasi brings you this special screening of Just One Drop on Wednesday 24th April, 7:00 pm at Film.Ca Cinema ON! Just One Drop tells the little known story of homeopathy: the most controversial system of medicine ever invented. Homeopathy is a specific form of medicine that uses minute doses of a highly diluted substance that stimulates the body to cure itself. To many, homeopathy seems implausible. They fear it is purely a placebo effect or worse, a form of deception or quackery. Yet, homeopathy has been around for over 200 years and is used by millions worldwide. 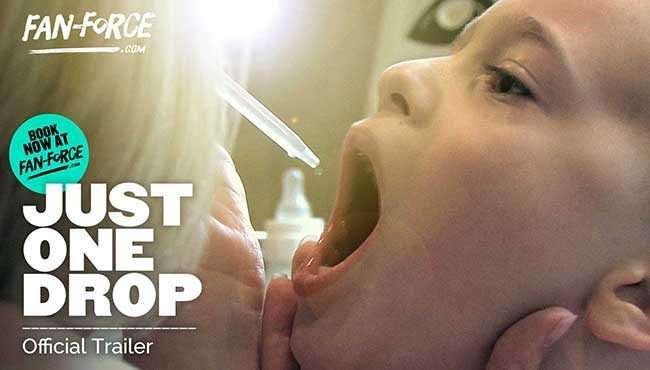 The film explores the controversy, dispels myths and misconceptions, and asks whether or not homeopathy been given a fair shake. Following the success of its 2017 international launch, Just One Drop is returning with a new extended version of the film. Includes updates of the scientific research and the status of the Australian report. Book Now: Screenings available in AU, NZ, UK, Ireland and Canada. Want to screen somewhere else? Contact us for more information.